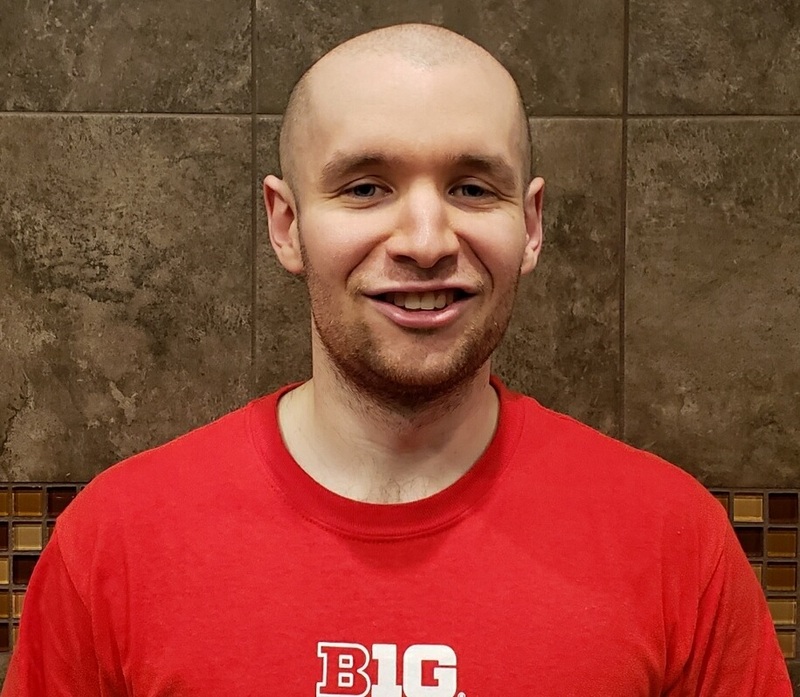 Thomas M. Venezia graduated from the University of Delaware with a BS in Dietetics and Minor in Health and Wellness, and is currently an intern enrolled in the Dietetic Program at The Ohio State University. Prior to working with Ohio State, Thomas was both a nutritionist and supervisor for various WIC local agencies in southern New Jersey. In addition, he was a former EMT and EMS volunteer for the state of NJ. Click here to read Thomas' article entitled Career Path Crossroads: Exploration of Various Layers of Professional Diversity Within the Dietetics Industry. 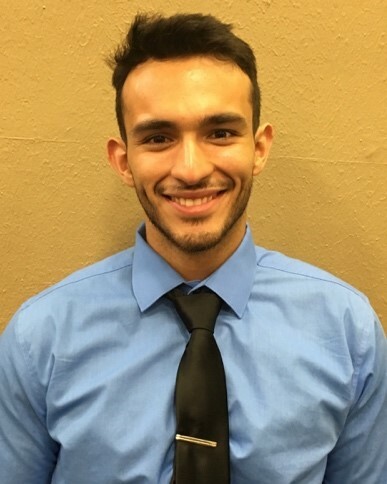 Omar Guerrero is a dietetic intern and graduate student at Florida State University, majoring in exercise physiology with a major in sports nutrition. He has recently developed a passion for writing and sharing credible information to the public and fellow dietetic students and interns. He hopes to spread his passion for nutrition and wellness through his writing. Click here to read Omar's article entitled The Capacity of Diversity. 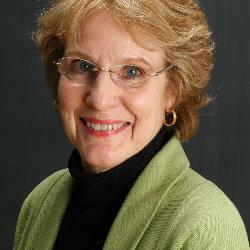 After a five year retirement from her position as Director of Nutrition and Food Service at a community hospital and part-time instructor at a community college teaching nutrition to culinary students, Lynnette Jones, MS, MBA, RDN, joined other dietitians and food safety experts on the Butterball Turkey Talk Line in 2017. Lynnette developed extensive food safety practices in her career and is looking forward to sharing her expertise in this new endeavor. 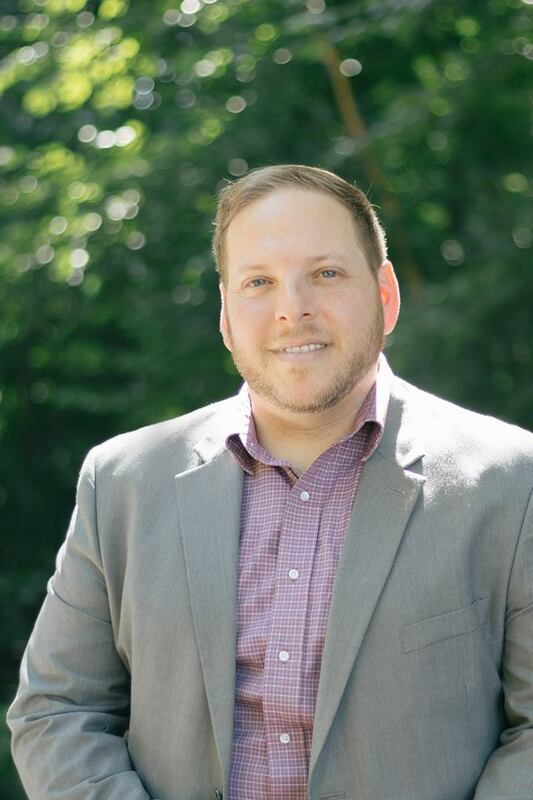 SDC Nutrition - Steve Della Croce, MS, RDN, CDN has been recognized in this quarter’s Nutrition Entrepreneurs DPG "Ventures” as a Member on the Move for launching Nutrition Practice Management, a company that helps RDNs streamline and grow their private practices. Steve started as a renal dietitian winning awards for improved outcomes in several dialysis units and then growing a private practice over the course of 11 years. He has also served as the Chair of the Council on Renal Nutrition of Greater NY and Long Island Academy of Nutrition and Dietetics President. Nicholas Rush will be graduating this May from the DPD program at Middle Tennessee State University (MTSU). He was just matched with the Dietetic Internship Program at Vanderbilt University Medical Center in Nashville, TN. 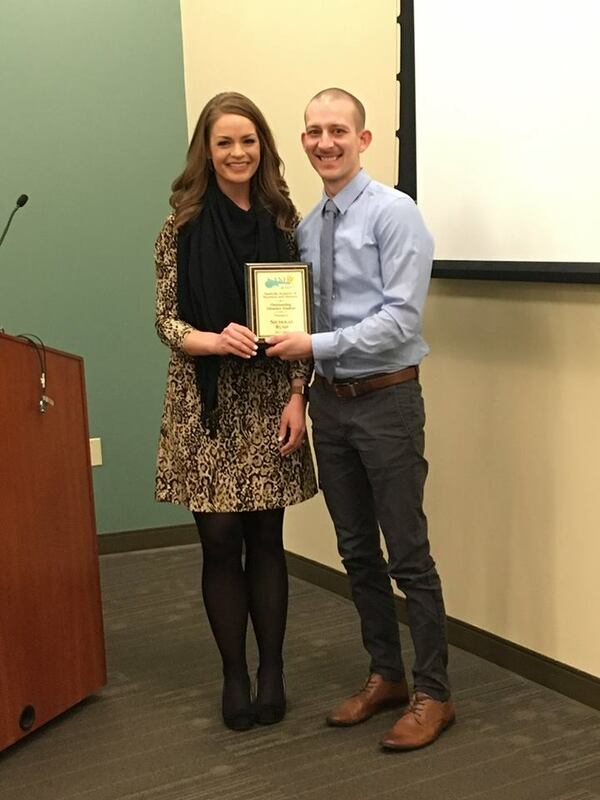 He recently won the Dietetic Student of the Year Award from the Nashville Academy of Nutrition & Dietetics-NAND and the Undergraduate Scholarship Award from the Tennessee Academy of Nutrition and Dietetics. He is also working as a Nutrition Mentor on the MTSU campus, where he provides nutrition education to campus students, faculty, and staff through various events on campus and grocery store tours. Nicholas also interns at the Tennessee Justice Center as a Youth Ambassador where he works on advocacy initiatives to increase breakfast participation in Tennessee Schools.